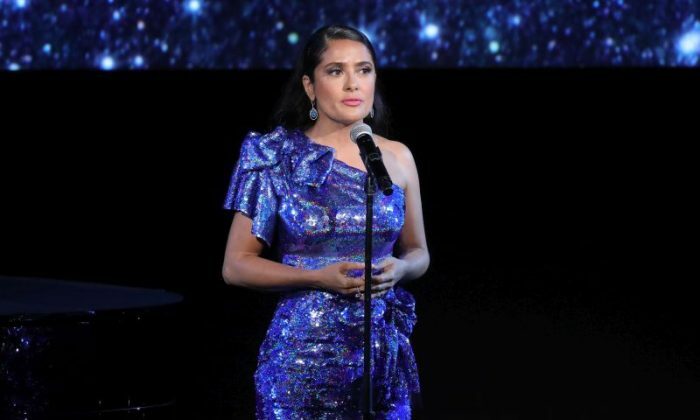 Salma Hayek revealed that disgraced movie mogul Harvey Weinstein allegedly threatened her life. 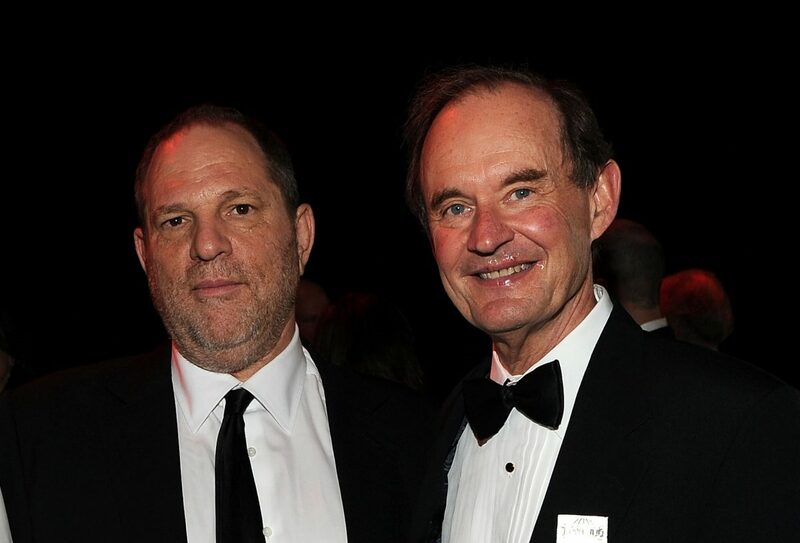 She said that Weinstein would turn up at her doorstep “at all hours of the night, hotel after hotel, location after location” with his advances, she wrote for The New York Times. “No to opening the door to him at all hours of the night, hotel after hotel, location after location, where he would show up unexpectedly, including one location where I was doing a movie he wasn’t even involved with. No to me taking a shower with him. No to letting him watch me take a shower,” Hayek wrote. “No to letting him give me a massage. No to letting a naked friend of his give me a massage,” she said. Later, the Mexican-born actress said Weinstein threatened her. “The range of his persuasion tactics went from sweet-talking me to that one time when, in an attack of fury, he said the terrifying words, ‘I will kill you, don’t think I can’t,'” she wrote for the newspaper. Hayek then attempted to clarify why she didn’t speak out against Weinstein earlier. “When I saw him socially, I’d smile and try to remember the good things about him, telling myself that I went to war and I won,” she wrote. Hayek explained further that her motivation for sharing her experiences is to inspire a change in society. “I hope that adding my voice to the chorus of those who are finally speaking out will shed light on why it is so difficult, and why so many of us have waited so long. Men sexually harassed because they could. Women are talking today because, in this new era, we finally can,” the actress said. "In his eyes, I was not an artist. I wasn’t even a person. I was a thing: not a nobody, but a body." We have a small favor to ask of you. If you can, please share this article on Facebook so you can help The Epoch Times. It takes less than a minute. Thank you very much!